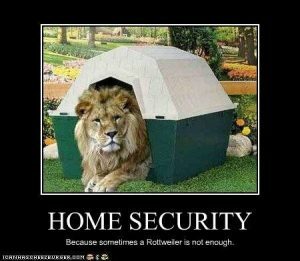 Out and About Locksmiths Canberra are the people you need when it comes to home security solutions. If you’ve just bought a new house, you should definitely consider having new locks installed. Who knows how many other people have previously had keys to your house? It’s a risk you just don’t want to take. Contact us now to get your property secured! It’s Superbowl Monday! The Winter Olympics Are On!